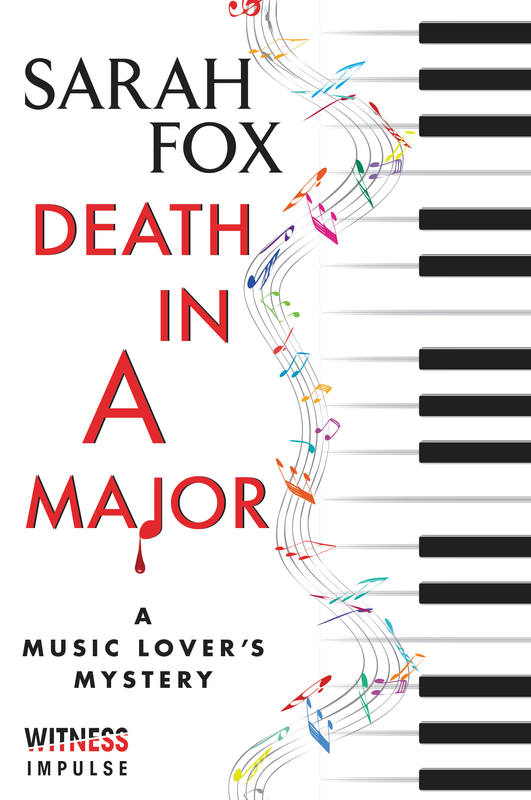 I’m so excited to be able to share the cover and blurb for the second book in the Music Lover’s Mystery Series, Death in A Major! I’m so grateful to the art department at HarperCollins for creating such gorgeous covers for my books! As with the first book in the series, Dead Ringer, Death in A Major follows the sleuthing adventures of professional violinist Midori Bishop. Death in A Major will be released in ebook format on January 5, 2016, with paperback to follow. The ebook is currently available for pre-order from many online retailers, including the HarperCollins website, Amazon, Amazon.ca, Chapters, iTunes, Google Play and Barnes & Noble. You can find out more about the first book in the cozy mystery series (Dead Ringer) here.